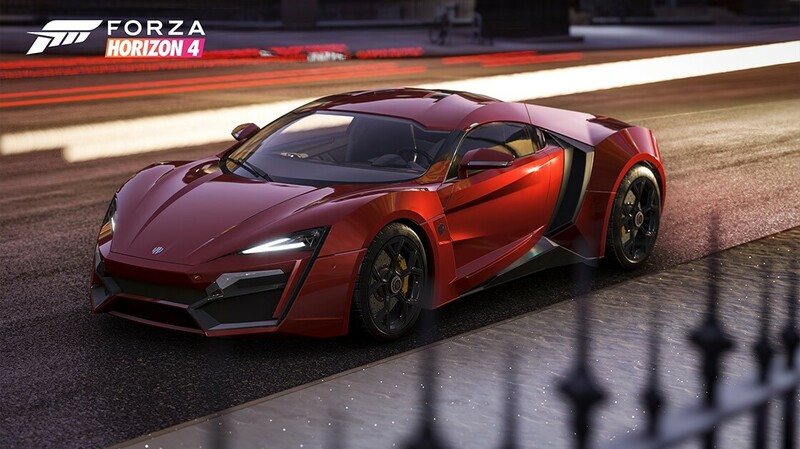 The Festival Playlist arrived into Forza Horizon 4 with the Series 7 Update last month, but the fun continues in Series 8 with a slate of new exclusive cars and rewards up for grabs. 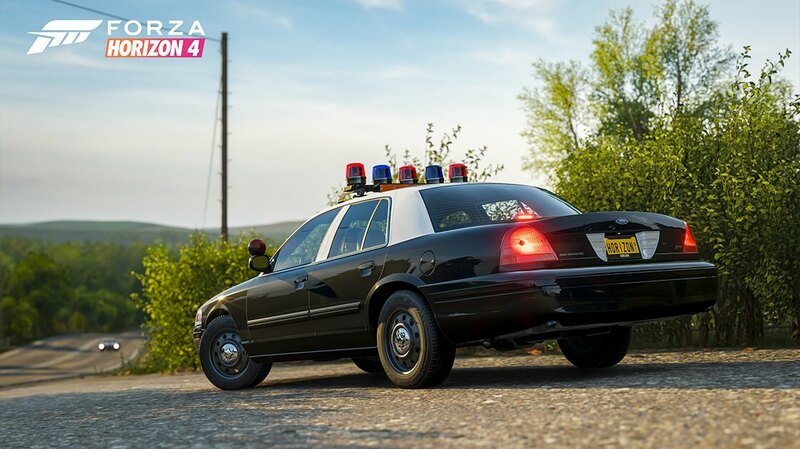 Whether you’re here for the latest rides or have a desire to bring your character to life this Easter to appropriately celebrate the occasion of bunnies and chocolates, this article covers everything you can unlock in Forza Horizon 4 over the next four seasons. For those unaware, Festival Playlist brings together all of Forza Horizon 4’s time-limited activities under one neat, easy-to-use menu interface. This includes Seasonal Championships, Showcase Remixes, PR Stunts, Rivals, Online Adventure and more. 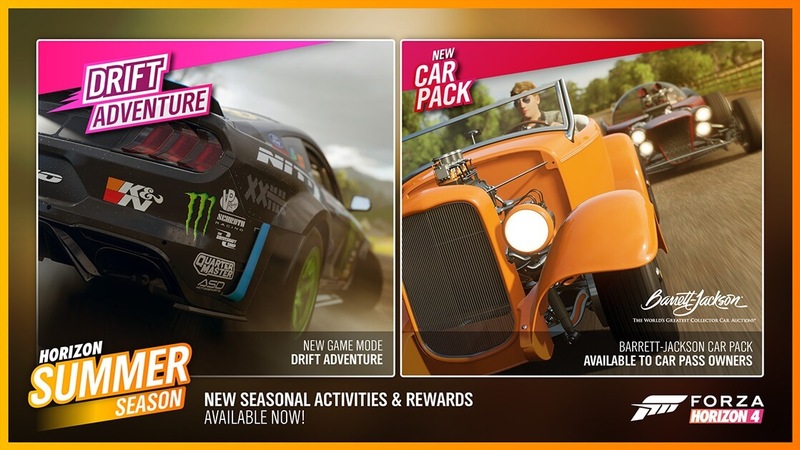 It’s the definitive one-stop destination for everything that’s currently happening in the shared open-world racing game – tracking your progress across each active seasonal event and allowing you to easily see which rewards are currently available to unlock. 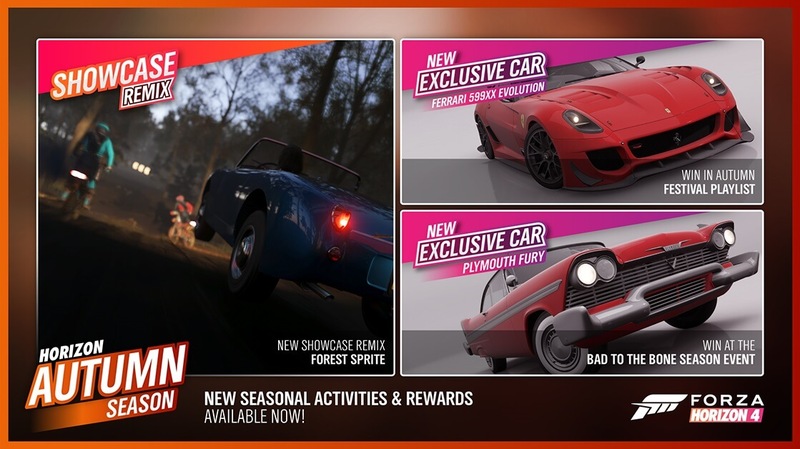 Each week in Series 8 of Horizon Life offers two unique unlockable rewards, including a brand-new exclusive car for 50% total completion within each passing season. Another bonus car or item is available at 80% Completion. Festival Playlist will always keep you updated with how close you are to unlocking the current available items. It’ll also inform you of any events that are offering their own unique bonuses, too – so be sure to pay close attention to the different championships that are available to compete in. 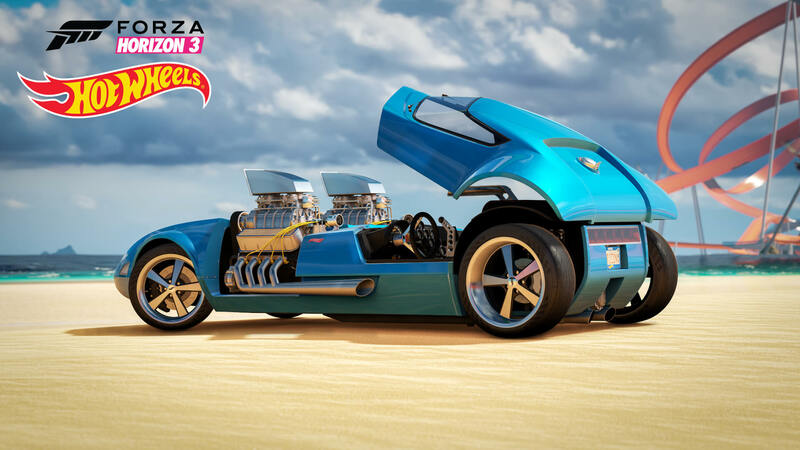 Since the introduction of Festival Playlist, we’ve opted to replace our weekly seasonal articles for Forza Horizon 4 with monthly deep dives instead. 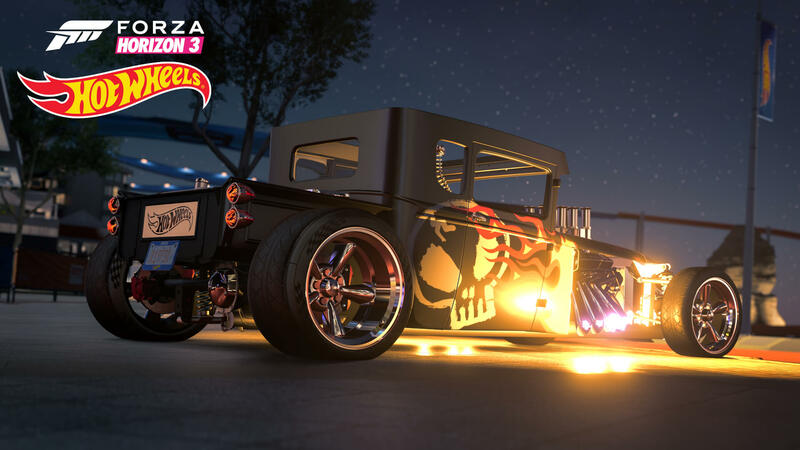 These highlight all the latest content available to unlock in the game with each passing series – giving you everything you need to know about the current exclusive cars and items that can be unlocked. They’re also accompanied by our dedicated update breakdown stories, which showcase all the latest features, tweaks and content additions that have been included with each release. 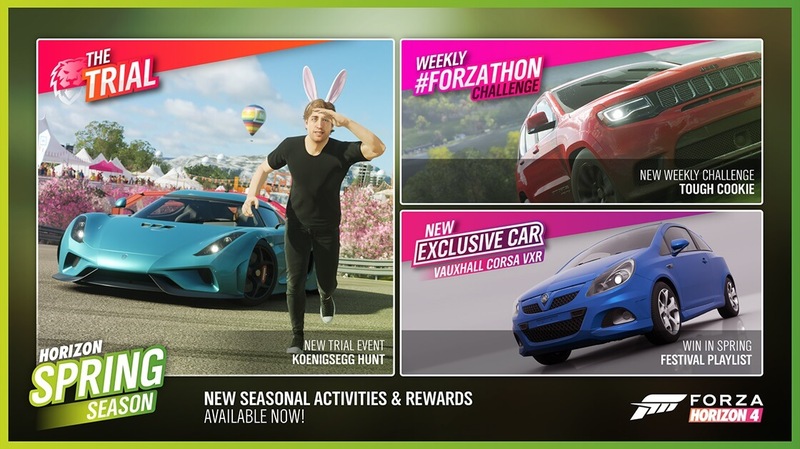 Series 8 of Forza Horizon 4 celebrates the Easter season in-style with a selection of unmissable rides to add your garage, along with an adorable and unmissable Bunny outfit! 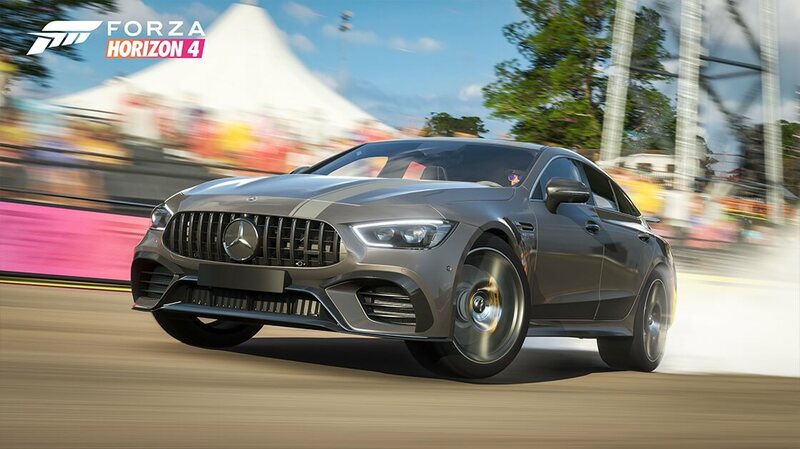 From the 2018 Mercedes-AMG GT 4-Door Coupé making its debut in the Forza franchise for the first time to the famed Italian supercar masterpiece that is the 2012 Ferrari 599XX Evolution, there's plenty of incredible vehicles to be unlocked over the course of the next four seasons. Below, we’ll have a look at all the cars available to earn throughout the Series 8 Festival Playlist in Forza Horizon 4 – featuring their official descriptions from Turn 10 Studios! Designed by "Mr. Hot Wheels" designer Larry Wood, the Bone Shaker is one of a handful of Hot Wheels deemed popular enough to warrant the creation of a real-life version. Built in 2011 by Picture Car Warehouse, the Bone Shaker carries all the details of the original 1:64 scale model. The trademark skull face with hands gripping the headlights make it clear that this is no run-of-the-mill rat rod. The small-block Chevy motor with headers and straight pipes was built to intimidate in both sound and performance. To show off the interior details and stay true to the original form, the top is open -- although closed-top die-cast versions were also made. Inside, creepy details like the skull-topped spine shifter and the skull-and-crossbones steering wheel pair perfectly with the awesome flame-job on the outside. 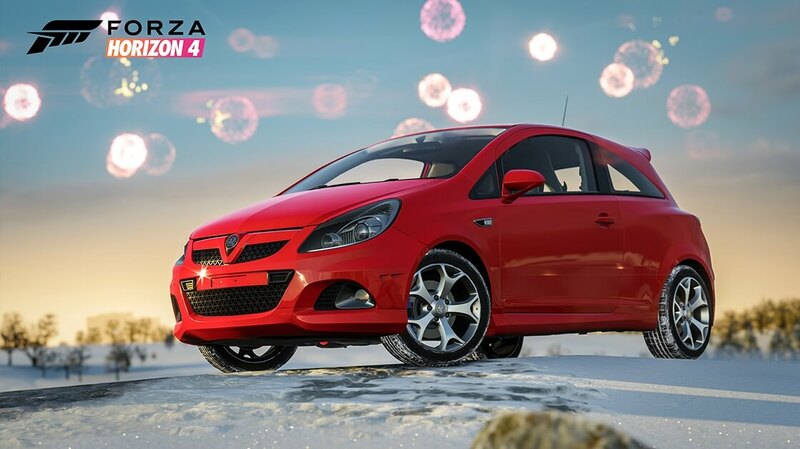 In addition to the 2009 Vauxhall Corsa VXR for achieving 50% Completion in the Festival Playlist this Spring, those who earn 80% Completion will unlock the Easter Bunny Suit – the perfect outfit to celebrate the season of bunnies and chocolate! Plus, the elusive Trial event in Spring will also be offering some accompanying Rabbit Ears, which are undoubtedly the best match to go alongside this unique, one-of-a-kind outfit designed for this special time of year. However, that’s not all! A bonus selection of exclusive cars can also be earned throughout designated Seasonal Championships over the next four weeks. The 2018 Mercedes Benz X-Class Pick-Up Truck can be won in Summer, followed by the 1958 Plymouth Fury in Autumn, whilst the beloved 2014 Terradyne Ghurka from the Fast & Furious film franchise is up for grabs this Winter – providing you can successfully brave the harsh snowy conditions within this season. There’s also a new Showcase Remix event to play this Autumn. The Forest Sprite is a twist on the motorbike event showcased at the beginning of Forza Horizon 4 and sees you behind-the-wheel of a heavily-modified 1958 Austin-Healey Sprite Mk1, which comes equipped with a motorbike engine to make it ready for off-road driving in the forest. Instead of the colourful sunshine of Spring, this event is set at dusk during the fall season and will be available to play for just one week only from April 18th, so don’t miss out on it! In addition to all the seasonal fun promised over the next four weeks, the Forza Horizon 4 Series 8 Update also introduced an entirely new way to experience Online Adventure. Introducing Drift Adventure, a twist on the Online Adventure mode that challenges your ability to slide sideways in-style. You’ll earn Drift Score around the asphalt racing circuits available in Forza Horizon 4 across a series of three 7-minute events. 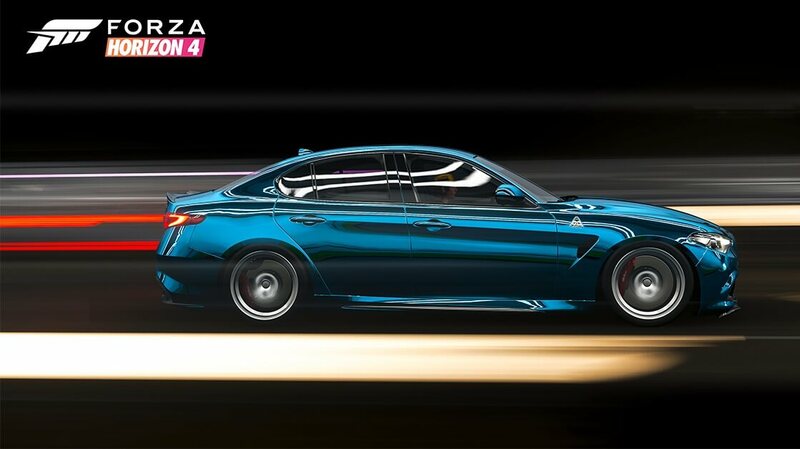 The lap with the most accumulated Drift Score will be deemed the best, so good luck! Furthermore, the Drift Cockpit Camera that was added to Forza Motorsport 7 last month has also been introduced into Forza Horizon 4 with the Series 8 Update. Moreover, there’s been a series of improvements made to the core Online Adventure experience. Firstly, collisions have been disabled for the first 30 seconds of races, whilst Freeroam Rush has now been removed from Road Racing and Street Racing Championships. S2 Class has also been removed from Dirt Racing and has been replaced by B Class. 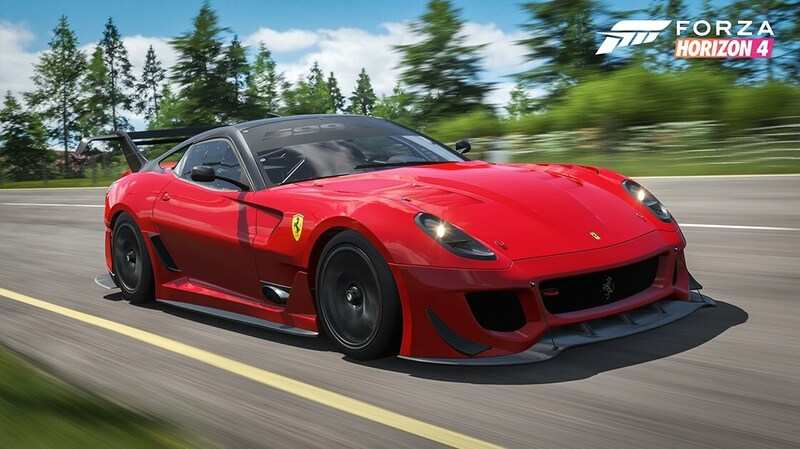 Playground Games has also introduced Layer Masks to the Forza Horizon 4 Livery Editor, which allows players to create their own “cookie-cutter shapes” when bringing their masterpieces to life. Finally, the option for wheel-spacing has been added to over 100 new cars, which means every vehicle that could reasonably support these in the game now has them. 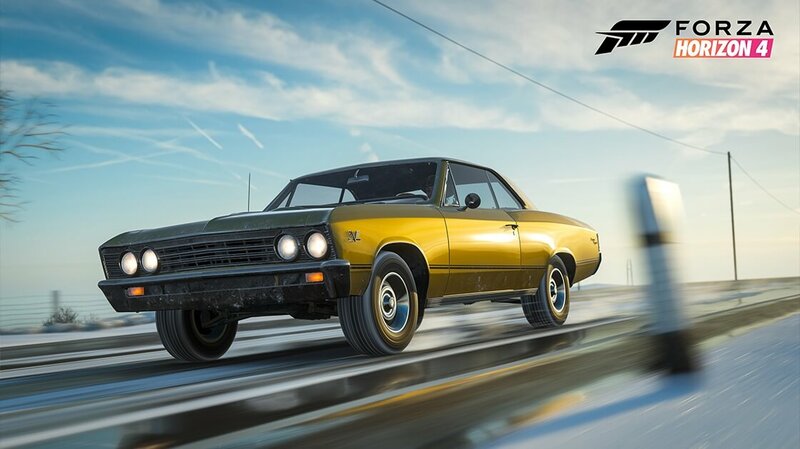 The Series 8 Update for Forza Horizon 4 is available to download now on Xbox One and Windows 10 PC featuring everything discussed above, alongside the cars of the Barrett-Jackson Car Pack, which includes a collection of bespoke classic automobiles made for auctioneer enthusiasts. So, what are you waiting for? Take a trip back to Horizon today and discover everything that’s new to experience over the next four seasons this month in beautiful, historic Britain.